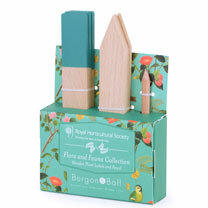 Garden Labeller Refill Tape (black on green). 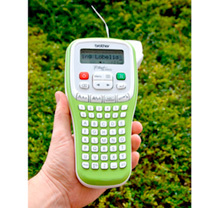 Labels are long-lasting and designed to withstand the demands of the great outdoors! 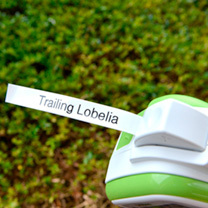 Garden Labeller Refill Tape (black on white). 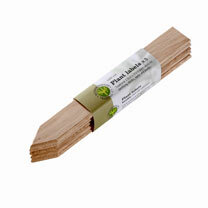 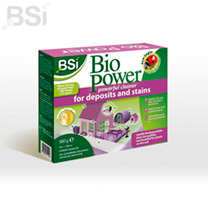 Labels produced are long-lasting and designed to withstand the demands of the great outdoors! 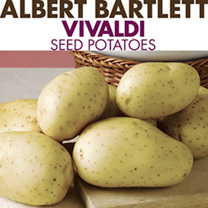 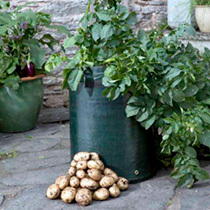 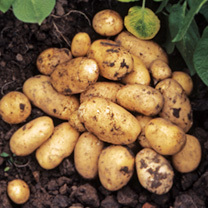 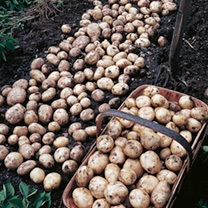 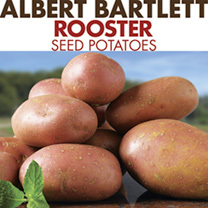 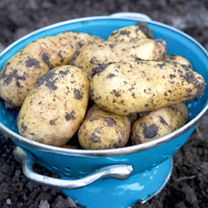 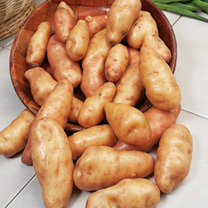 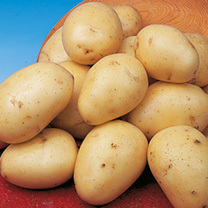 …packer of potatoes - and what's more, they are committed to natural farming ideals. 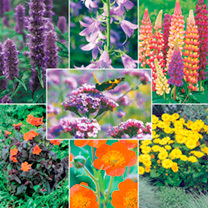 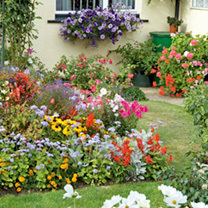 Gardeners love them! 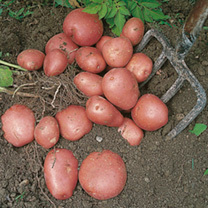 )Quality Control - following inspection our seed potatoes receive a certification number (see bag label).